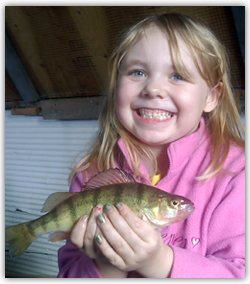 Rent your ice fishing sleeper on Lake of the Woods and get ready for an awesome winter experience! 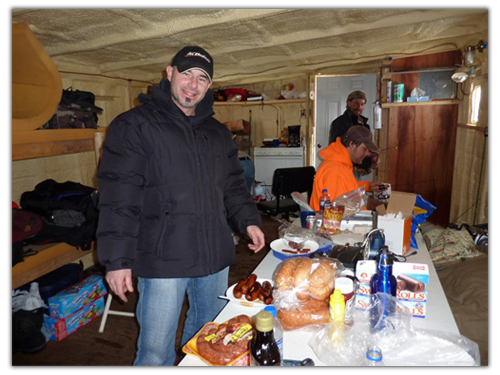 Between world class walleye ice fishing, a warm and comfortable ice fishing shack, and good company, may your ice fishing trip to Lake of the Woods will be a memorable one! Book your trip by sending us an email or giving us a call, 218-783-2022. Please include the number of people in your party, the dates you would like and any questions you may have. We'll provide you with a quick response and confirmation via telephone. Thank you for your interest, we'll see you here!